RMMI Corp. announces supply agreement with Namaste Technologies Inc. — RMMI Corp.
CALGARY, Alberta, September 26, 2018 - RMMI Corp. (“RMMI” or the “Company”) (CSE:RMMI) is pleased to announce that the Company’s wholly-owned subsidiary, Rocky Mountain Marijuana Inc. (“Rocky Mountain”), has signed a medical cannabis supply agreement (the “Agreement”) with Namaste Technologies Inc.’s (“Namaste”) (TSXV: N) (FRANKFURT: M5BQ) (OTCMKTS: NXTTF) wholly-owned subsidiary Cannmart Inc. (“Cannmart”), whereby Cannmart will purchase medical cannabis from Rocky Mountain to offer in its online medical-cannabis marketplace. The medical cannabis supply agreement contains standard rights and obligations by each of Cannmart and Rocky Mountain including termination rights by either party.  RMMI is an Alberta-based company focused on the production, cultivation and sale of medical marijuana in various forms. RMMI, through its wholly-owned subsidiary, Rocky Mountain Marijuana Inc. (“Rocky Mountain”) is a late stage applicant under the Access to Cannabis for Medical Purposes Regulations (Canada) and is in the process of obtaining the requisite license to commence cannabis production and operations. Rocky Mountain blends science with nature using aeroponic cultivation and CO2 extraction. Rocky Mountain intends to produce high-purity, organic-quality cannabis oils. RMMI’s team will employ leading, commercially-available science and technology to maximize production yields and product quality as a low-cost producer, while reducing risk to its crops and its business. Certain statements contained in this news release constitute “forward-looking statements” or “forward-looking information” within the meaning of the applicable securities legislation (collectively, “forward-looking statements”). These statements relate to management’s expectations about future events, results of operations and RMMI’s future performance (both operational and financial) and business prospects. All statements other than statements of historical fact are forward-looking statements. Forward-looking statements involve known and unknown risks, uncertainties and other factors that may cause actual results or events to differ materially from those anticipated in such forward-looking statements. No assurance can be given that these expectations will prove to be correct and such forward-looking statements included in this news release should not be unduly relied upon. Unless otherwise indicated, these statements speak only as of the date of this news release. In particular, this news release contains forward-looking statements pertaining to the initiation of trading of the Company’s common shares on the CSE, its future investments (if any) and its business strategy. Forward-looking statements are based on certain assumptions and analyses made by RMMI in light of the experience and perception of historical trends, current conditions and expected future developments and other factors it believes are appropriate and are subject to risks and uncertainties. In making the forward looking statements, RMMI has made various material assumptions, including but not limited to, material assumptions relating to general business and economic conditions and RMMI’s ability to successfully execute its business plans strategy. Although RMMI believes that the assumptions underlying these statements are reasonable, they may prove to be incorrect, and RMMI cannot assure that actual results will be consistent with the forward-looking statements included in this news release. Given these risks, uncertainties and assumptions, readers should not place undue reliance on the forward-looking statements in this news release and should review the various risk factors set forth in RMMI’s amended and restated prospectus dated June 26, 2018.